#BreshaMeadows is still in jail. It’s likely that she’ll be in jail until at least 10/6 which is the date of her next hearing. That means that she will have spent over 70 days in a cell for defending herself and her family against he abusive father. We invite those of you who would like to help to please join the “Open Letter to Dennis Watkins” project. Dennis Watkins is the prosecutor who has the discretion to decide to drop charges against Bresha and to release her. Starting today (Wednesday, September 7th), We hope to publish at least one open letter a day on this site. Please send your open letters to us at freebreshameadows@gmail.com. Letters can be anonymous but they’d have more impact if they are signed and if you’d be willing to include the state you live in. 1. 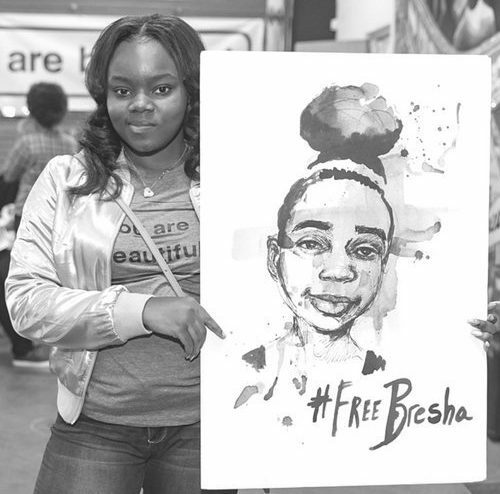 Explain why you think that Bresha should be free. 2. Do you have a personal story about domestic violence and its impact(s) that you would be willing to publicly share. 3. Include information about the impact(s) of detention and incarceration on children. Ideally at least 30 letters will be collected through this project. Please also spread the word to others who might want to participate by sharing this status. Thank you in advance. 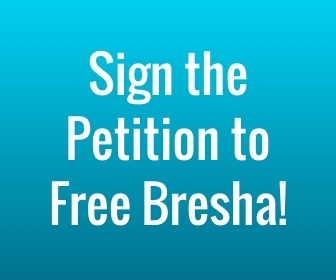 Together we will help to #FreeBresha. Read all of the current open letters here.